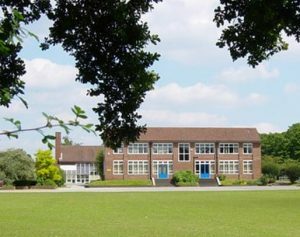 We were happy to help out a main contractor working on a large school in Frimley when they gave us a call looking for someone who could install a large-scale fire alarm system at the last minute. With just 6 working days to go until the start of term, we were able to pull together a round-the-clock expert fire alarm installation team to make sure the work was done before the teachers and pupils returned to school. Working a total of nearly 30 man days and running hundreds’ of metres of cable, the team got the job finished just in time, with even our Managing Director lending a hand on the final night of work. By the time the school’s occupants returned to their desks the fire alarm system had been upgraded end to end and was fully signed off by the commissioning officer – not bad for a week’s work!